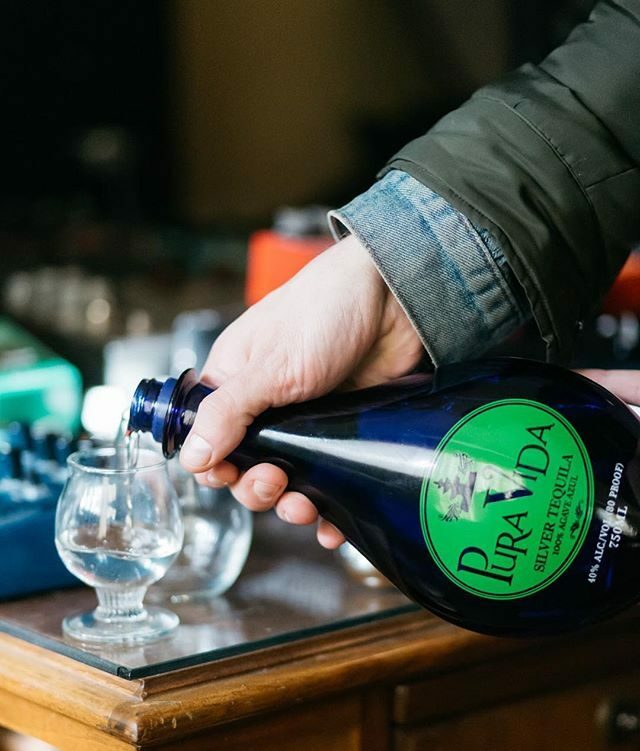 Stewart and Kaitlyn Skloss, from Pura Vida Tequila joined us to discuss insight on how the company was started and continued with aspects of the business part of the operations. They mention a musical approach to fermenting and why they added this process. 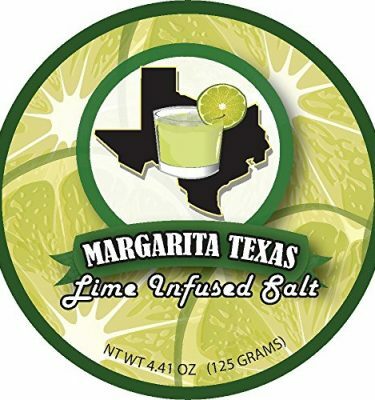 Brent: Stewart, Kaitlyn, can you tell us a little about the name of the tequila and what it means and then also a little bit about the company? 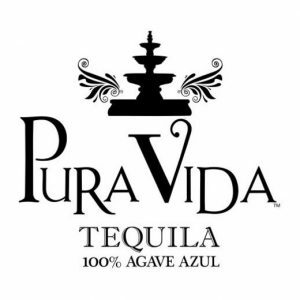 Stewart: Pura Vida means pure life, when we first founded Pura Vida, in the United States the only toast you really have is cheers, and so when you’re toasting somebody you’re toasting to life, you’re toasting to that moment, good, bad, whatever it may be. And Pura Vida, it’s Spanish. Everybody thinks that’s Costa Rican, it’s not. “Pura Vida” was the name of a movie that was made in the 40s, that first played in Costa Rica at this really nice new theater and everybody started saying, “Pura vida.” That’s where it came from. 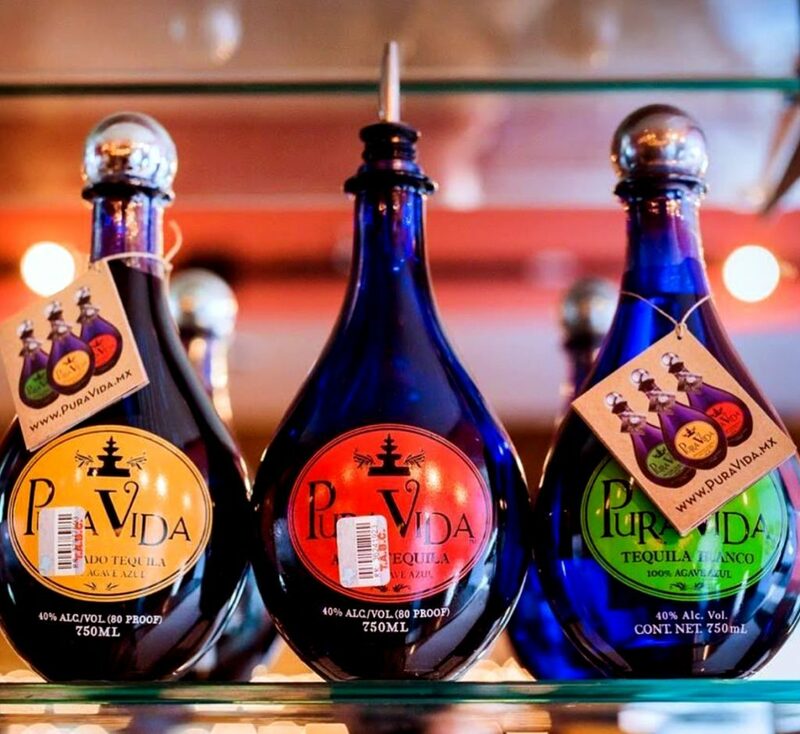 Pura Vida is meant to be a toast. 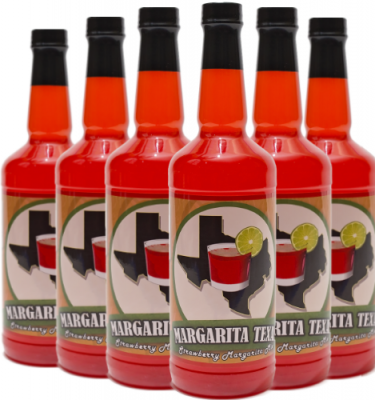 We wanted to create a beverage that everybody loved. The profile was something that everybody could really appreciate. So with Pura Vida Tequila what we decided to do was Latins love spice and they love bite. Goes over well in Texas, goes over well in California. But when you get up towards the North, some people don’t really like that spice and bite. So tried to decide, all right, how can we … Water is the foundation of all spirits. And, as people say, trash in, trash out. And in Mexico, you’ve got a challenge sometimes with some of the waste water treatment plants in the mountains and places like that where you don’t have consistency that you really need. You go to your favorite restaurant, you go to El Tiempo for their fajitas, you go to Escalantes for their enchiladas, you go to Armando’s for their tacos. You want consistency and you go there because it is consistent. So you’ve got to have consistent water. So what we do, we use a five-stage water purification process, and we’re the first pull off the water in the mountains of Mazamita. 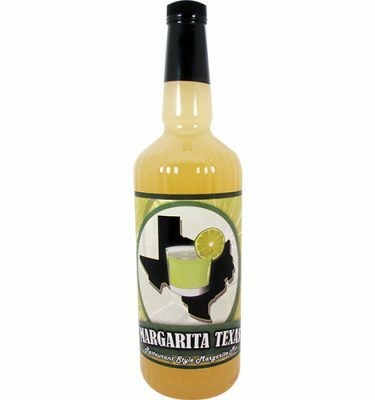 So when you take the tequila, you’ll notice that aroma that you don’t have with a lot of other tequilas, that water is just fantastic. It’s really, really good. 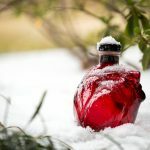 So the foundation of all spirits, again, being water, we started with that, and then we wanted a flavor profile that, whether you’re Asian, African, Latin, whatever it is, in the United States we like flavor. So how do you do something that anybody would appreciate? 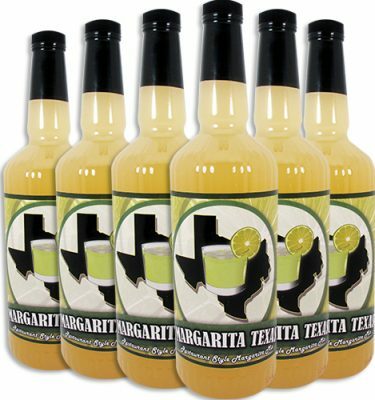 So we really take our agave, we only try to get agave that are 23% or higher in sugar content, and we test one of every 10 instead one out of every 20. And then we also do a triple distillation. Once you get past three distillations, it’s vodka. So then what we decided to do was the blanco is right out of the tap, reposado meaning rested, ours is six months-plus, our añejo is 18 months-plus. But something different, we’ve all heard of people that play music to their plants to watch them grow, help them grow faster. We decided to play mariachi music in the barrel room, in the fermentation room. Stewart: The type of music we can take credit for. The playing music we really can’t. Our first partner we went to … As a small batch craft brand, you’ve really got to be able to have, for us, hands on. 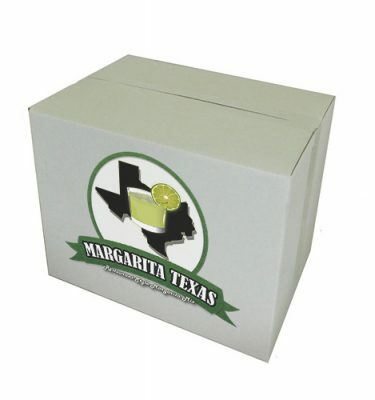 We want to be able to go and taste that profile and not have them sending you samples through the mail. For us it’s attention to detail. 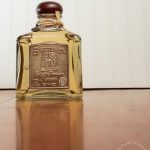 So we went to a real small batch tequila company, we actually visited 20 tequila distilleries through the CRT, the Tequila Regulatory Commission, backwards is Spanish, and said, “What are your top 20 tequila distilleries by reputation, not by volume or dollar volume?” So we visited all 20, narrowed it down to 10, and from those 10 I did a taste test in Guadalajara with tequila aficionados, bartenders, waiters. So we decided to narrow it down to 3, and the one that I really liked the most was in Arandas, and there was this old man, he’s now passed away, great guy, Feliciano Vivanco, he was 87 at the time, and he took me through his distillation process and into his barrel rooms, and over his fermentation tanks he had these giant old wood speakers, like the type they use to sell in vans when you were at the car wash. So he had it blasting classical music over the fermentation tanks. And then he said, “Look,” and he turns off the music, and he said … The fermentation would slow down a little bit and he said, “When you quit playing the music they stop, they don’t dance anymore.” I didn’t have the heart to tell him when you blast sound waves they move. So I took it to the next step, I said, “We’re in Mexico, when in Rome let’s go ahead and play mariachi music.” So we figured the mariachi music was great during the fermentation, during the distillation, there in the barrel room. So that’s again why we say why we put a little bit of dance in every sip. Brent: How long was that process to narrow that to the 10, to the 3, to eventually the one that you chose? Stewart: It took me about a year because we also developed the bottles. When you look at our bottles, the blue represents blue agave, we’re true blue glass. You can see there’s one or two other brands they paint the blue, but when you hold the bottle like this, this is what a piña looks like. Yeah, so and then the top, I asked 100 bartenders, “What’s your favorite bottle? What’s your least favorite bottle?” Least favorite bottle was Patrón, not because of the brand, it’s the most handled and a woman couldn’t get her hand around it, and trying to fit it also into a speed well didn’t work. So I developed the top for bartenders. And then the silver which just comes back from my childhood days. But also when you pick up our bottles you’ll see how heavy they are. Hold that weight. So weight meant quality. And the labels are painted on, they’re hand painted. Brent: What kind of barrels do you use? Stewart: We use single generation Jack Daniels barrels, and we only use them once and then we sell them. So it’s that consistency again. A lot of tequilas will experiment and they’ll have four or five different types of barrels that they’re using at the same time. So that’s why one time, and I won’t mention any names, but you’ll have a certain tequila and you’re like, “I love that tequila,” and the next time you try it you’re like, “That tasted different.” There’s a big difference between Old Crow and Jim Beam and Crown Royal and all the different varies of bourbons, whichever is your favorite bourbon or whiskey. Garry: So what led you to use the Jack Daniels barrels? Stewart: I like Jack Daniels, and also Jack Daniels is the most popular whiskey there is. It really made sense that people already liked that profile. And we experimented with a couple of different types of barrels but that’s the one that we really chose. And then for our extra añejo, once we get to the añejo process then we switch them over to cognac barrels. 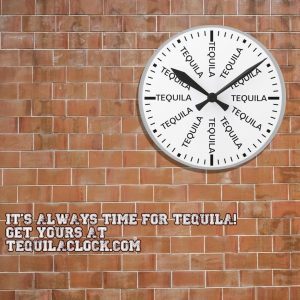 Brent: Do you want to tell us where you can find the tequila? Stewart: So typically we try to be at 32.99 on a blended average on our blanco, 35.99 on reposado and 38.99 on our añejo. 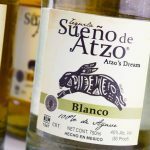 Unfortunately we can’t really control that so at some places you’ll find it for 29.99, I believe Total Wine has it for 29.99 our blanco, and 32 or 33.99, and then at Specs around the same thing and Goody Goody. You got so many great liquor stores. Support local where you can. Kaitlyn: You can also buy online at Reserve Bar. 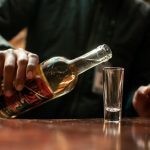 This interview previously aired on The Tequila Tester podcast. For the complete discussion, listen or view below.